Bet on Tuesday’s action and receive Champions League Free Bets to use on Wednesday’s games. 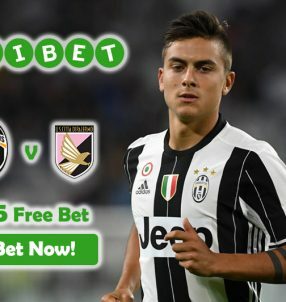 We know how much you’ve missed Europe’s elite competition, so now that it’s back you have a chance to kick-off the knockout stage in style with Betsafe’s Champions League Free Bets! 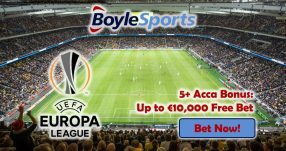 All you have to do is place wagers on games being played on Tuesday worth €25 in bets, and you’ll receive Champions League Free Bets for the following day’s action on Wednesday. 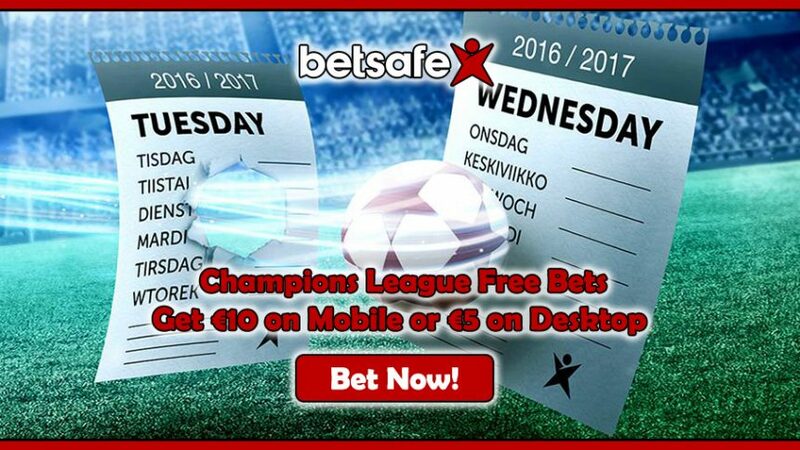 TIP: we recommend to use your mobile devices to place your bets on the first batch of games on Tuesday, because then you’re entitled to €10 Champions League Free Bets. If you wager on Tuesday’s action using a desktop, you’ll still get Champions League Free Bet, but only half of what you’d get if you were to use mobile – €5 Free Bet. The best part about Champions League Free Bets Bonus is that it’s valid for every single Champions League week, so make sure to come back for more Free Bets whenever there are games being played in Europe’s elite competition. 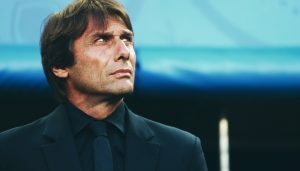 Note: to qualify for the Champions League Free Bets, your odds on Tuesday’s games must be equal to 1.50 (1/2) or higher. Keep in mind that the more you wager with Betsafe Sports, the higher your overall earnings could be. PSG will once again come up against Barcelona at Parc des Princes tonight, however we’re doubtful the home support will help them overcome the five-time European champions. The most that Unai Emery’s men can hope for is a draw, but we’re more inclined to bet on a victory in favour of the Catalans. The other game set for tonight’s last 16 knockout stage will see Benfica go head to head with Borussia Dortmund – a side that has managed to finish above defending champions Real Madrid in Group F with 14 points. We think this match might actually finish with a 1-1 or 2-2 draw, while in the end Dortmund will likely proceed to the next round. 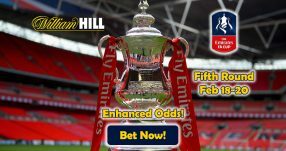 Don’t let this awesome opportunity slip by your fingers; join Betsafe Sports now and bet on the two matches taking place today to earn yourself Champions League Free Bets for tomorrow’s encounters. Get your Champions League Free Bets!